Donate today to combat injustice in workplaces. Your support helps us give a better life to millions of workers. Social Accountability International is a non-governmental organization dedicated to protecting the rights of workers around the world. Established in 1997, SAI created one of the world's preeminent social standards, the SA8000® Standard for decent work. It is a tool for implementing international labor standards that is being used in over 3,800 factories, across 69 countries and 55 industrial sectors. 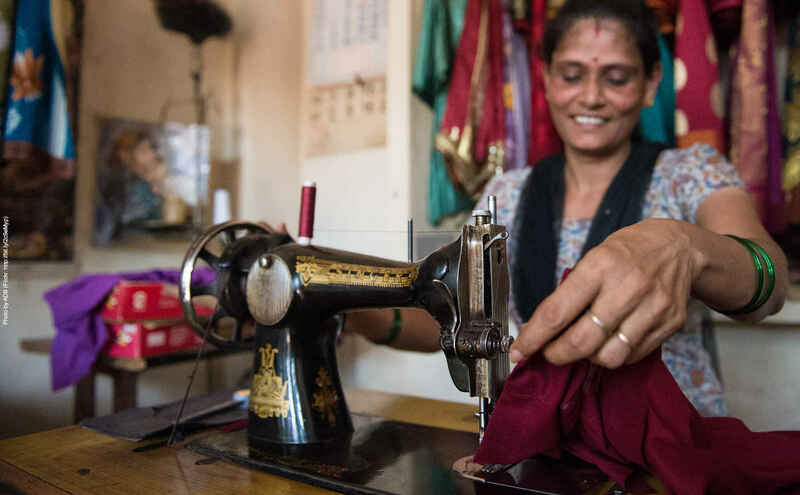 In 2016 alone, SAI has trained over 1500 new experts in assuring decent work, published living wage benchmarks for some of the poorest communities in the world, and helped numerous companies improve working conditions in their global supply chains. SAI is a tax-exempt charitable organization under section 501(c)(3) of the IRS code as per United States law. In recognition for all I've learned serving as SAI advisory board member during all those years. Happy to continue supporting the great work of SAI! Proud to support SAI and working women and men worldwide.